2.0 TDI 190 CV SCR 4MOTION DSG Sport BlueMotion Tech. Business 2.0 TDI 190 CV DSG Elegance BlueMotion Tech. Business 2.0 TDI 190CV DSG Sport BlueMotion Tech. Business 2.0 TDI DSG Elegance BlueMotion Tech. Business 2.0 TSI 4MOTION DSG Sport BlueMotion Tech. Nuova, inedita nelle finiture stilistiche per il frontale, parecchio confortevole, nel quasi 4,9 metri e soprattutto ben dotata di sicurezze attive. 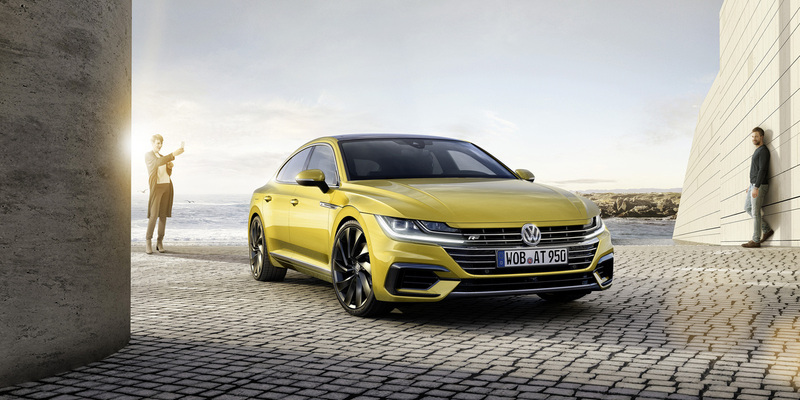 Arteon vince per quello che da nei contenuti, meno nella personalità e nella dinamica di guida, non sportiva. Business 2.0 TSI 4MOTION DSG Sport BlueMotion Tech. Business 2.0 TSI 4MOTION DSG Sport BlueMotion Tech. 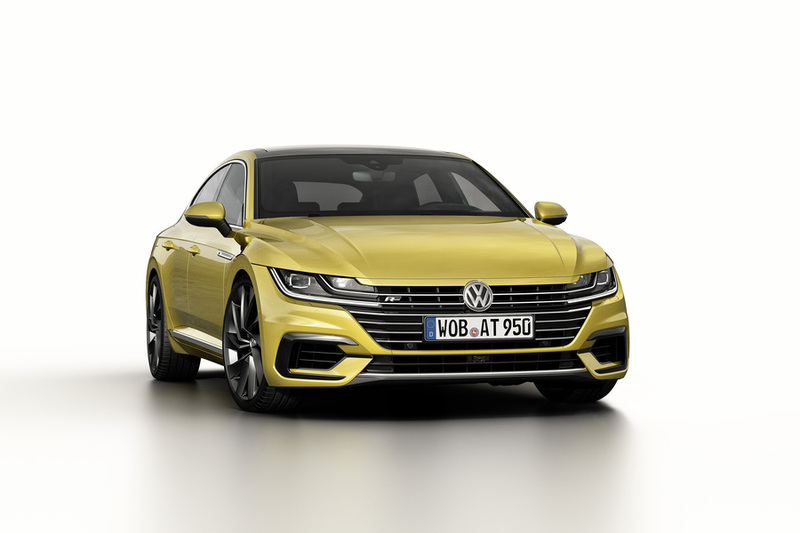 57.200 € Business 2.0 TSI 4MOTION DSG Sport BlueMotion Tech. 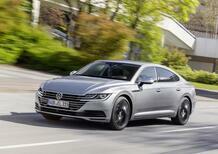 Sequenziale Business 2.0 TSI 4MOTION DSG Sport BlueMotion Tech. 206 KW Business 2.0 TSI 4MOTION DSG Sport BlueMotion Tech. 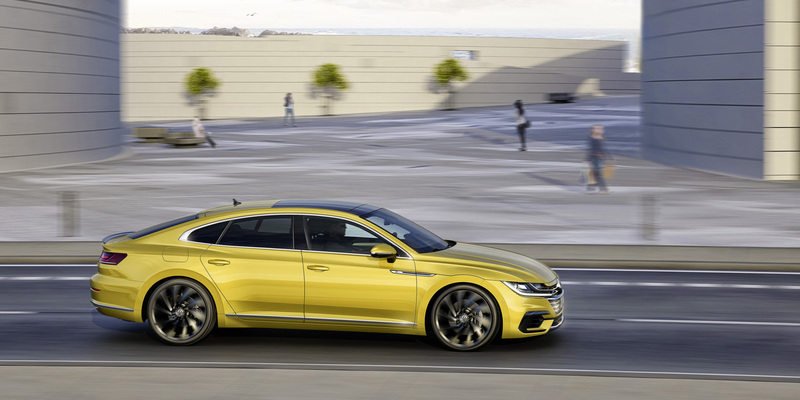 1.984 cc Business 2.0 TSI 4MOTION DSG Sport BlueMotion Tech. 7,3 lt/100 km Business 2.0 TSI 4MOTION DSG Sport BlueMotion Tech. Business 2.0 TSI 4MOTION DSG Sport BlueMotion Tech. 2.0 TDI 190 CV SCR 4MOTION DSG Sport BlueMotion Tech. 2.0 TDI 190 CV SCR 4MOTION DSG Sport BlueMotion Tech. 54.650 € 2.0 TDI 190 CV SCR 4MOTION DSG Sport BlueMotion Tech. Sequenziale 2.0 TDI 190 CV SCR 4MOTION DSG Sport BlueMotion Tech. 140 KW 2.0 TDI 190 CV SCR 4MOTION DSG Sport BlueMotion Tech. 1.968 cc 2.0 TDI 190 CV SCR 4MOTION DSG Sport BlueMotion Tech. 5,1 lt/100 km 2.0 TDI 190 CV SCR 4MOTION DSG Sport BlueMotion Tech. 2.0 TDI 190 CV SCR 4MOTION DSG Sport BlueMotion Tech. 2.0 TDI 190 CV SCR DSG Elegance BlueMotion Tech. 2.0 TDI 190 CV SCR DSG Elegance BlueMotion Tech. 49.100 € 2.0 TDI 190 CV SCR DSG Elegance BlueMotion Tech. Sequenziale 2.0 TDI 190 CV SCR DSG Elegance BlueMotion Tech. 140 KW 2.0 TDI 190 CV SCR DSG Elegance BlueMotion Tech. 1.968 cc 2.0 TDI 190 CV SCR DSG Elegance BlueMotion Tech. 4,7 lt/100 km 2.0 TDI 190 CV SCR DSG Elegance BlueMotion Tech. 2.0 TDI 190 CV SCR DSG Elegance BlueMotion Tech. 2.0 TDI 190 CV SCR DSG Elegance BlueMotion Tech. 2.0 TDI 190 CV SCR DSG Elegance BlueMotion Tech. 50.400 € 2.0 TDI 190 CV SCR DSG Elegance BlueMotion Tech. Sequenziale 2.0 TDI 190 CV SCR DSG Elegance BlueMotion Tech. 140 KW 2.0 TDI 190 CV SCR DSG Elegance BlueMotion Tech. 1.968 cc 2.0 TDI 190 CV SCR DSG Elegance BlueMotion Tech. 4,7 lt/100 km 2.0 TDI 190 CV SCR DSG Elegance BlueMotion Tech. 2.0 TDI 190 CV SCR DSG Elegance BlueMotion Tech. Business 2.0 TDI 190 CV DSG Elegance BlueMotion Tech. Business 2.0 TDI 190 CV DSG Elegance BlueMotion Tech. 52.300 € Business 2.0 TDI 190 CV DSG Elegance BlueMotion Tech. Sequenziale Business 2.0 TDI 190 CV DSG Elegance BlueMotion Tech. 140 KW Business 2.0 TDI 190 CV DSG Elegance BlueMotion Tech. 1.968 cc Business 2.0 TDI 190 CV DSG Elegance BlueMotion Tech. 4,7 lt/100 km Business 2.0 TDI 190 CV DSG Elegance BlueMotion Tech. Business 2.0 TDI 190 CV DSG Elegance BlueMotion Tech. Business 2.0 TDI 190CV DSG Sport BlueMotion Tech. Business 2.0 TDI 190CV DSG Sport BlueMotion Tech. 53.650 € Business 2.0 TDI 190CV DSG Sport BlueMotion Tech. Sequenziale Business 2.0 TDI 190CV DSG Sport BlueMotion Tech. 140 KW Business 2.0 TDI 190CV DSG Sport BlueMotion Tech. 1.968 cc Business 2.0 TDI 190CV DSG Sport BlueMotion Tech. 4,7 lt/100 km Business 2.0 TDI 190CV DSG Sport BlueMotion Tech. Business 2.0 TDI 190CV DSG Sport BlueMotion Tech. Business 2.0 TDI DSG Elegance BlueMotion Tech. Business 2.0 TDI DSG Elegance BlueMotion Tech. 50.000 € Business 2.0 TDI DSG Elegance BlueMotion Tech. 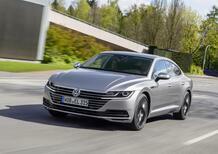 Sequenziale Business 2.0 TDI DSG Elegance BlueMotion Tech. 110 KW Business 2.0 TDI DSG Elegance BlueMotion Tech. 1.968 cc Business 2.0 TDI DSG Elegance BlueMotion Tech. 4,5 lt/100 km Business 2.0 TDI DSG Elegance BlueMotion Tech. Business 2.0 TDI DSG Elegance BlueMotion Tech. Per l'Italia il 2.0 TDI, magari 190 o potendo, meglio 240 CV che regala accelerazioni ottimali. Una sicurezza in più la trazione integrale. 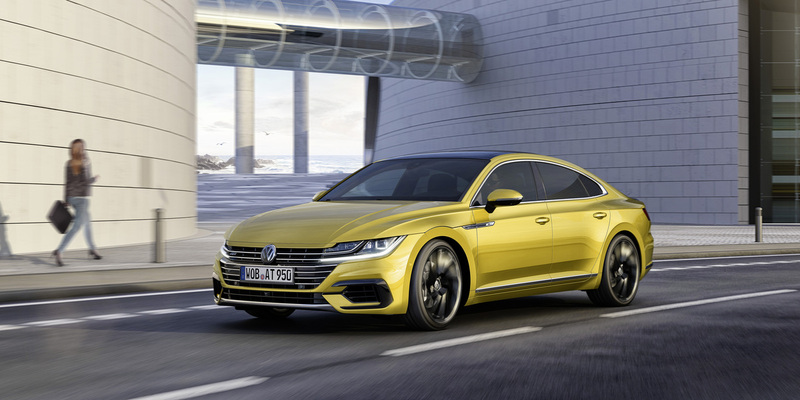 Al debutto nel 2017 Arteon è ancora auto giovane per delineare un trend netto sul fronte usato, oltretutto numericamente limitata sul nostro mercato. Arriva sulle strade per il secondo semestre 2017 prendendo un po' il posto che fu della Passat CC. 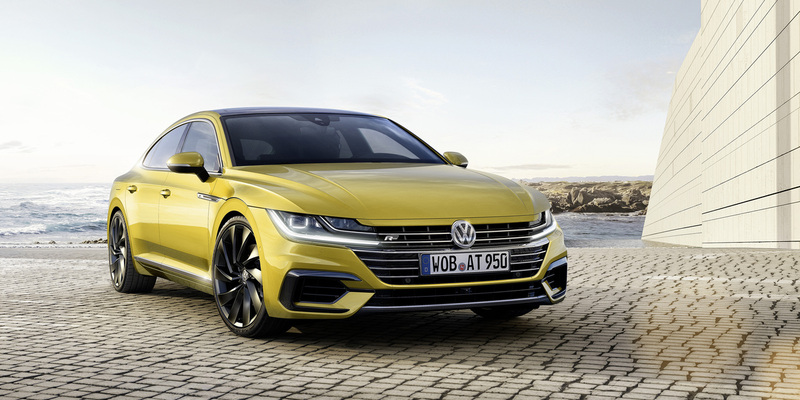 Sviluppata su pianale MQB, la nuova VW Arteon è la prima a far debuttare l'impronta multiriga dei frontali VW. Non svetta per cattiveria con impronta declinata verso le assistenze guida, alcune inedita per il marchio (non per il gruppo) e usa trazione integrale, con motori solo quattro cilindri di potenze medie per il segmento.